Four different diseases are outbreaking across the globe and it’s now up to you and your team of experts to contain them and develop cures to each disease before they wreak havoc within the population. 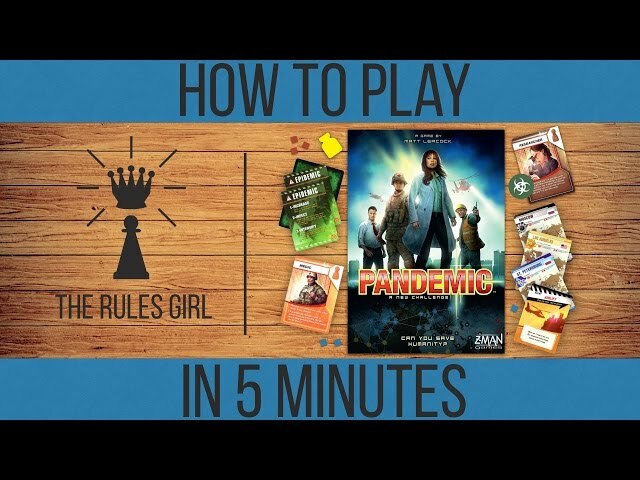 Pandemic is a cooperative board game where players must work together using characters such as the scientist, dispatcher, and medic, to move from city to city, clearing cubes that represent each disease and collecting cards of the four corresponding colors. Collect enough cards in each color and you’ll be able to develop the four cures needed to win the game but beware, epidemics will pop up and diseases will outbreak and spread quickly, so time is of the essence. To successfully save the world and beat Pandemic will require teamwork, strategy and planning. Those who like cooperative board games with scalable difficulty should buy Pandemic and add it to their collection. 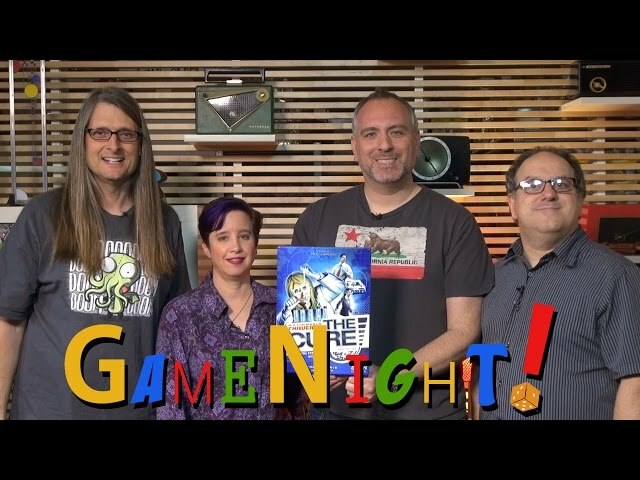 Noble Knight GamesPandemic 2nd Edition 2-Pack - Base Game + On the Brink Expansion! Noble Knight GamesPandemic 1st Edition 2-Pack - Base Game + On the Brink Expansion! 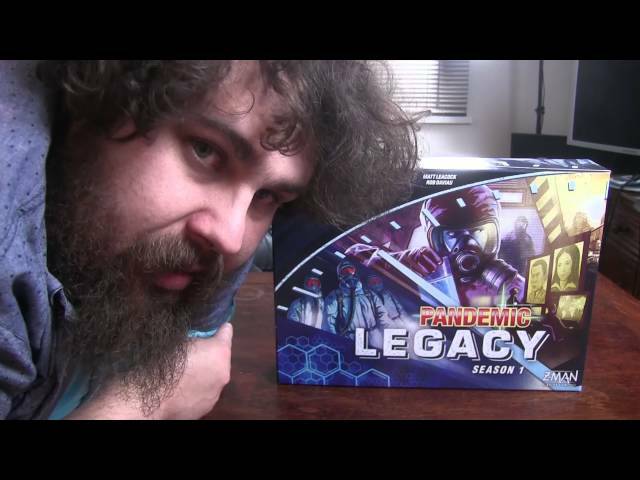 Pandemic 2nd Edition 2-Pack - Base Game + On the Brink Expansion! Pandemic 1st Edition 2-Pack - Base Game + On the Brink Expansion!